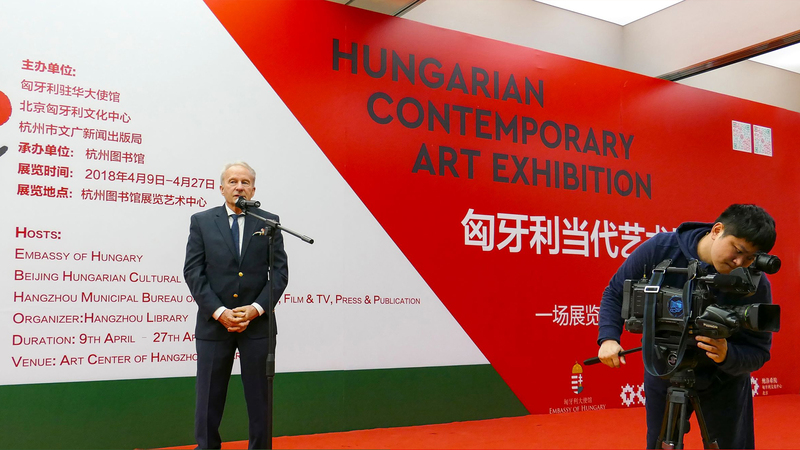 The opening ceremony of Hungarian Contemporary Art Exhibition was held at the Art Center of Hangzhou Public Library. 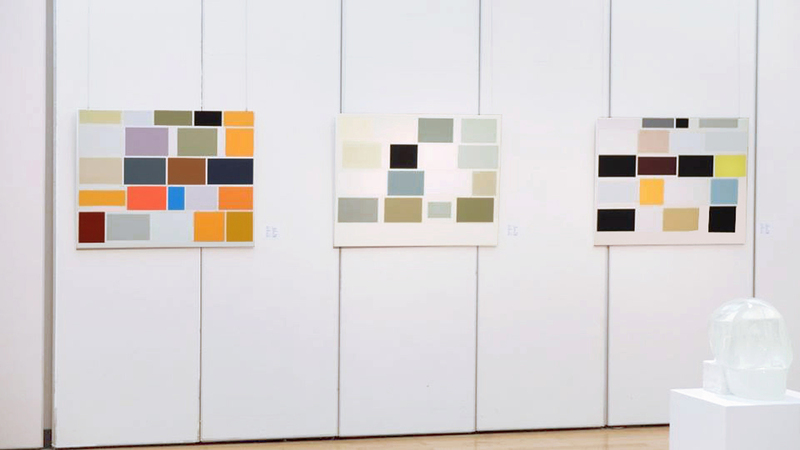 Works of Hungarian artists of various styles, such as abstractionism, geometry and constructivism, are exhibited, revealing the tendency of contemporary art. 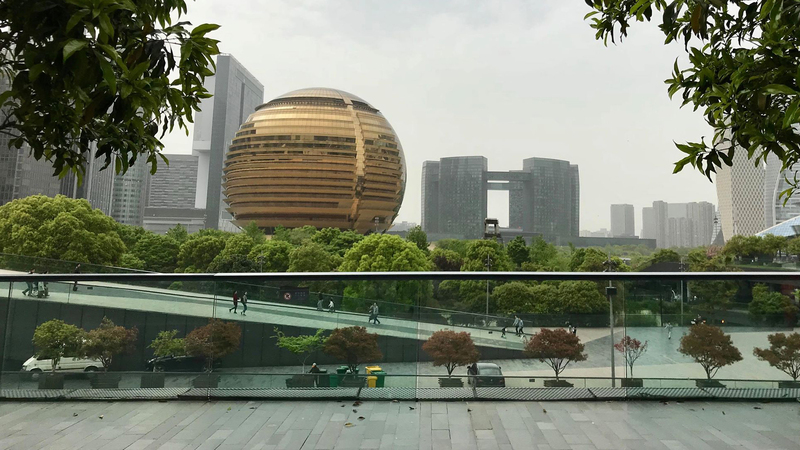 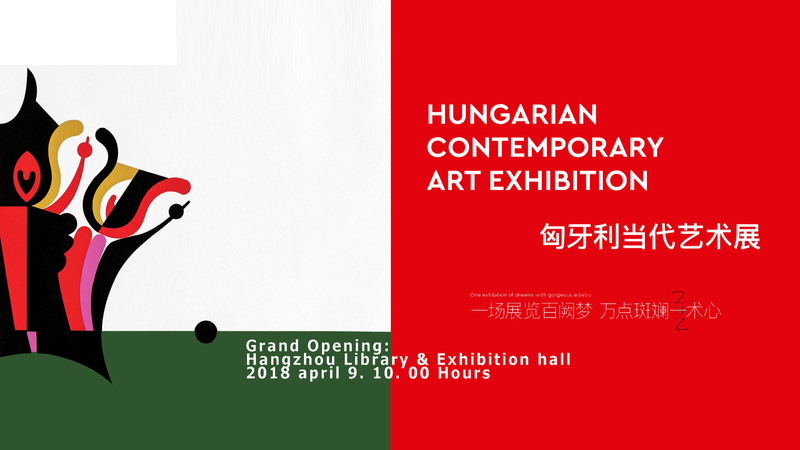 The exhibition also strengthens the communication between Hangzhou and Hungary in culture and art.